We frequently need to influence the behaviour and decision making of peers, reports and superiors as well as take part in more formal negotiations. Becoming more aware of the impact you have on others as well as understanding what drives your counterparts opinion and position is vital in order to become proficient in influencing and negotiating. Improve your skills and learn how to interpret other styles through attending an Influencing and Negotiating Skills programme with DCM Learning. 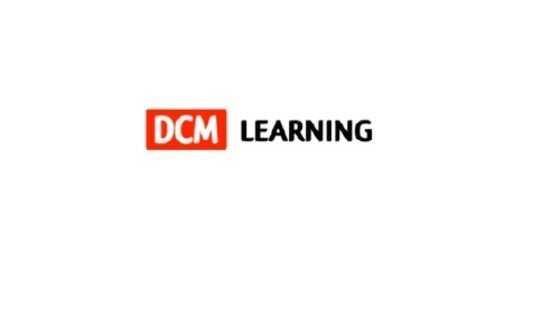 For information about DCM Learning, please visit our Training Provider page on Corporatetraining.ie by clicking here.